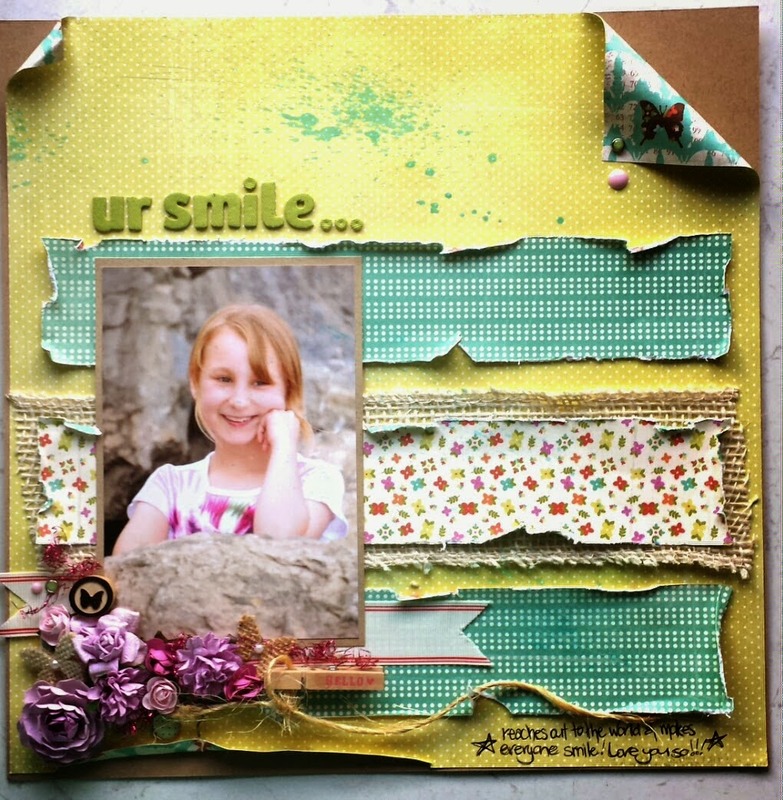 Scrap & Play : Challenge #1 Spotlight Project! Keep those layouts coming!! YOU may just be our next Spotlight Pick!! Reminder...the design team call for Scrap & Play comes to an end May 10th. I would love to see your application among all of the other amazing ones I have received thus far!! Click here to read the Design Team call post! OMG! WoW! What an amazing surprise to see my layout in your spotlight! Thankyou so very much! It is really wonderful to feel so encouraged :) And truly, what a fun and fabulous challenge! Thankyou! The entries that I have seen thus far are all incredible - everyone is soooo talented! Can't wait to see what the next challenge is! Have fun creating everyone! Beautiful layout, loving all the texture and depth that was created! Congratulations, Amanda! Your layout is beautiful!